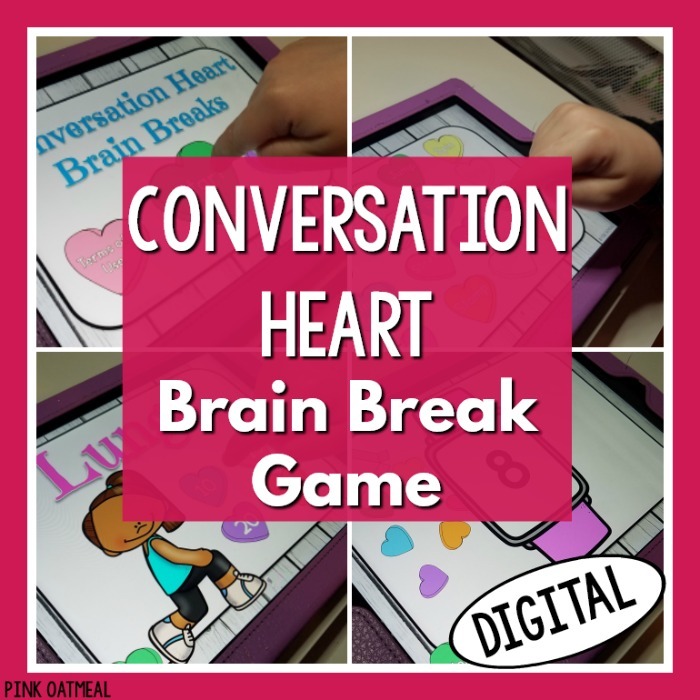 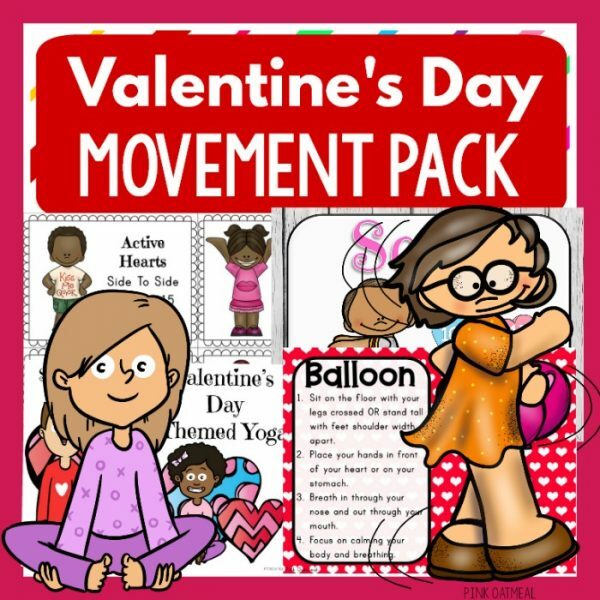 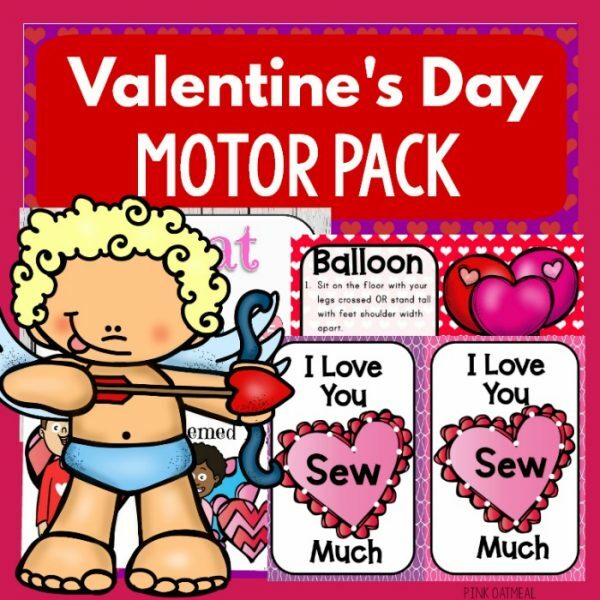 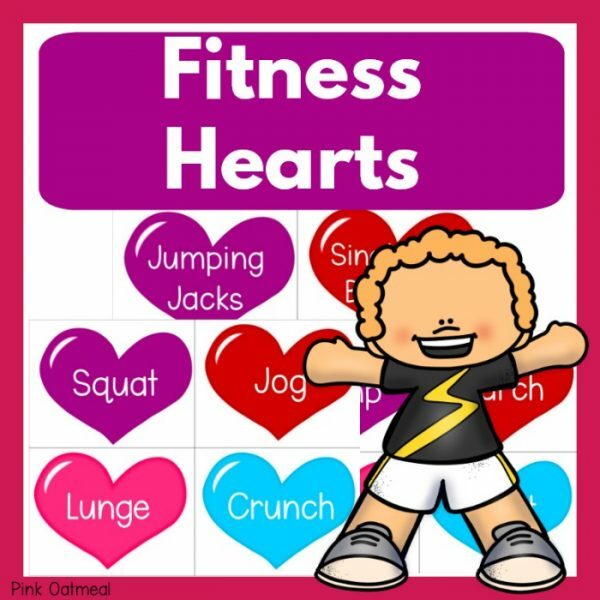 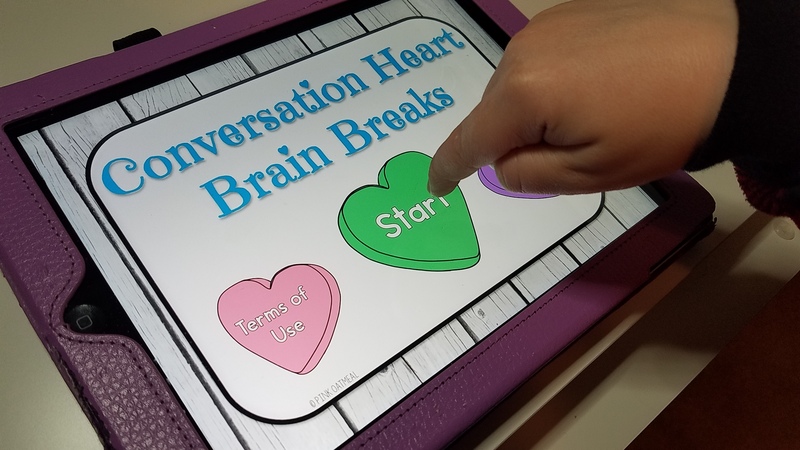 The Conversation Heart Brain Break Game is a fun way to get kids moving in the month of February! 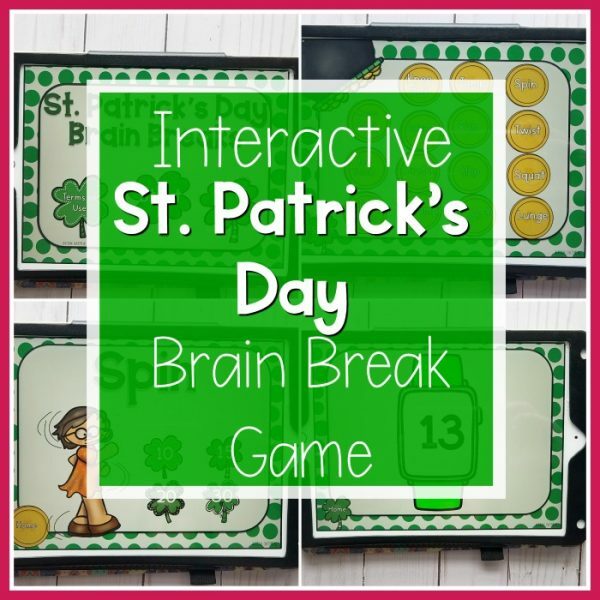 Use this digital game on your interactive white board, computer, or tablet. 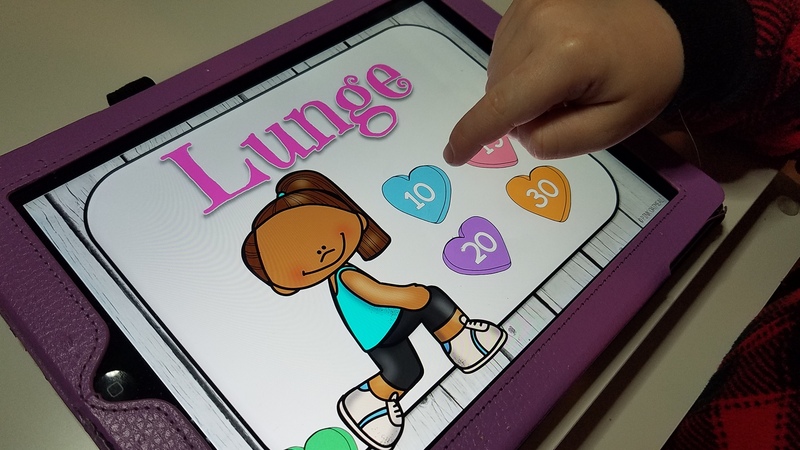 Watch the kids perform the brain breaks as the timer counts down! 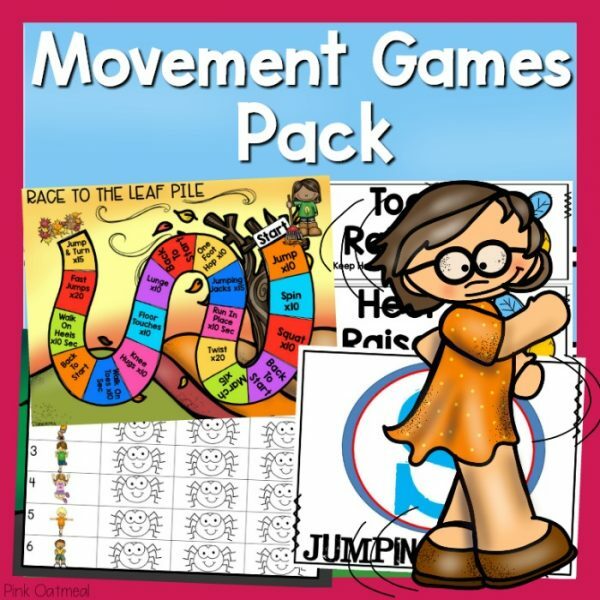 Motivation to move is the best! 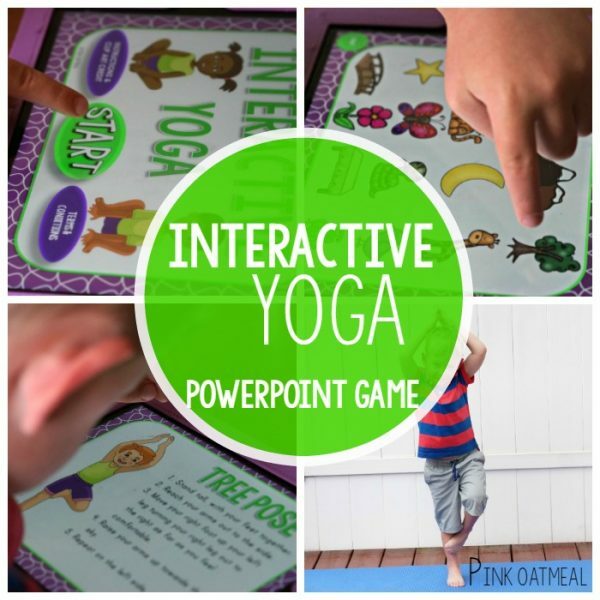 You will need PowerPoint to play this game. 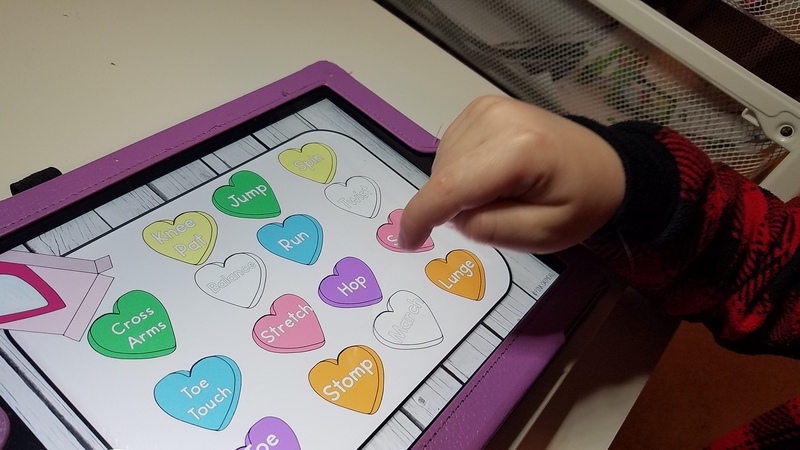 Make sure you are in PowerPoint show mode. 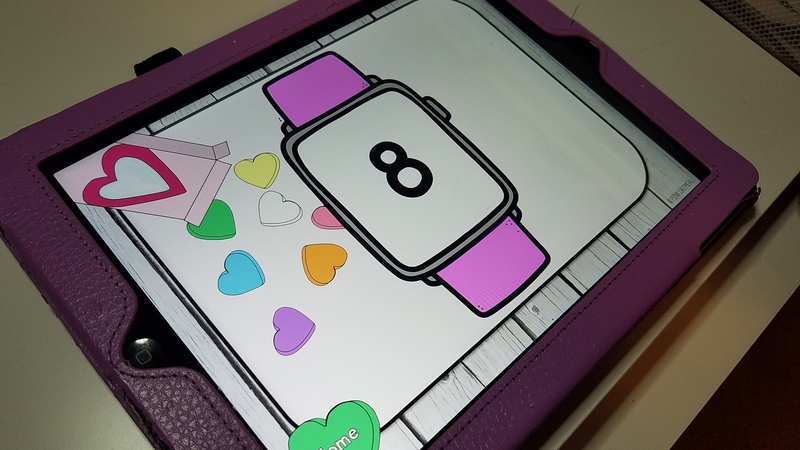 Play this game on your iPad,computer or interactive white board.